Jesse Jackson, who fathered children in an adulterous affair and who has referred to Jews as “hymies,” wants to give Phil Robertson advice on tolerance. Jesse “Wish I was Reggie” Jackson has some nerve. In comments to Newsmax, the reverend who flunked out of divinity school has made demands of Phil Robertson in order for Roberson to be a godly man. It seems that Jackson is disappointed that he couldn’t make money on this situation. And unfortunately people are taking the race bait, which is making it difficult for Jackson. If only that Melissa Harris-Perry situation with Romney had been a white anchor on Fox News teasing the Obamas for adopting a white child. What’s Jackson’s problem with Robertson? Robertson is too opinionated. He won’t back down from the gays. Jackson said that Robertson should be more contrite and repentant. 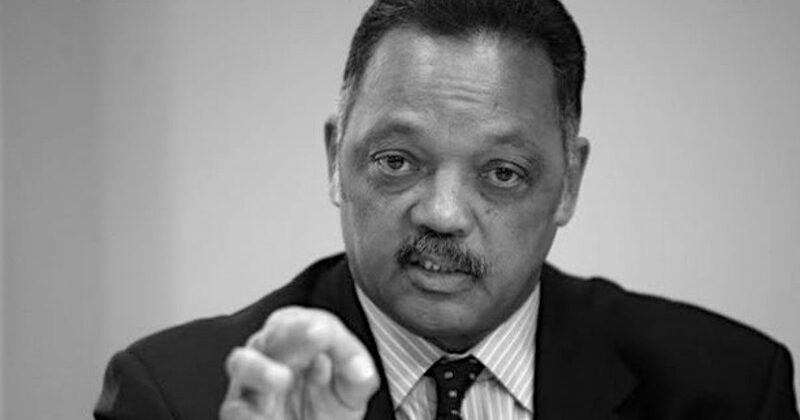 In other words, Jesse Jackson wants Robertson SCARED of the potential to be a racist and/or a homophobe. I guess since Robertson is neither, he has nothing to be afraid of.